Hertz Ride is a company owned by Hertz and specialises in motorcycle tours and rentals. With over 13 locations in Spain, Italy and Portugal and now Colombia. Adventures 57 is now an exclusive partner in Colombia with access to all of there facilities world wide. Touratech is the leading brand in aftermarket accessories for large touring and adventure motorcycles. 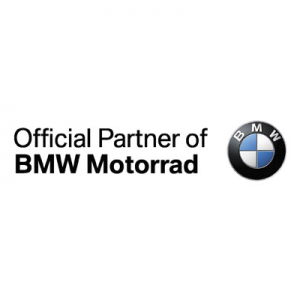 The most popular bikes we serve are the BMW R1200GS, BMW F800GS. Quality and innovative designs are the hallmarks of Touratech products. Adventure riders have relied on Touratech products to explore some of the most remote locations on Earth. The product range includes GPS navigation, luggage solutions, motorcycle protection, ergonomic upgrades and other adventure touring. 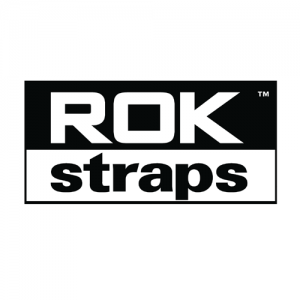 Welcome ROK™ Straps, offering a new level of durability, strength and safety in the tied down elastic luggage straps and cargo strap market. Whether you need to carry light cargo for recreation, such as a leather jacket on the handle bars of your motorcycle, or heavier items like a ladder on your car roof rack, ROK™ Straps has the right tie down elastic strap to suit you. With a range of both fully adjustable and set-length “Flat” tie down straps to choose from. You’ll find exactly what you’re looking for. 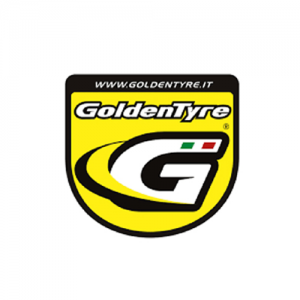 The GoldenTyre brand began its journey in the early eighties thanks to the experience and professional experience of a group of technicians specialized in the tire sector. In 2004 it became the property of Buymec Srl, Bientina (Pisa), a young and dynamic company specialized in the production and distribution of products for motorcycles that, in a very short time, increased the visibility of the brand by offering new products in the market that shaped the history of the company. GoldenTyre entered the world of racing and gained worldwide recognition to become a key supplier of high-level racing products and advanced technology. Every effort in this direction has been justly rewarded by the results obtained over the years. Giant Loop® has evolved from two adventure motorcycle riders with a single saddlebag available only online, into one of the world’s most innovative soft luggage makers. 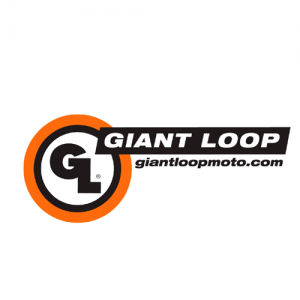 At Giant Loop® We are confident that if you embrace the “go light, go fast” theory of on- and off-road adventure, sport and dual sport motorcycle riding, you will enjoy the tight, low riding weight distribution of our system.